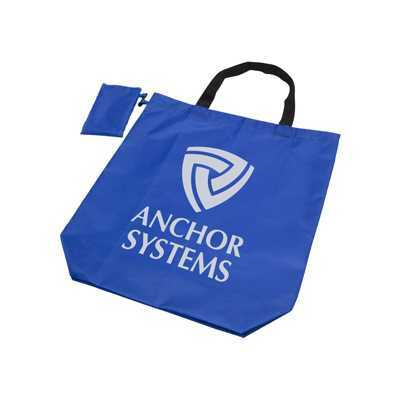 Description:Handi-Shopper is the ideal foldaway carry bag for tradeshows or low budget give-aways. Stays folded in its pouch until needed. When in use simply attach the pouch to the carry bag so it never gets lost. Printed in either one or two positions and available in a choice of 11 colours.